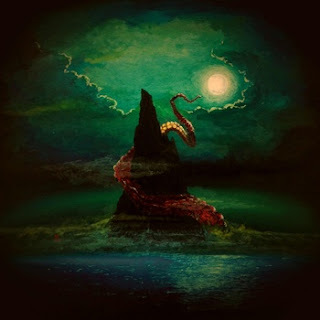 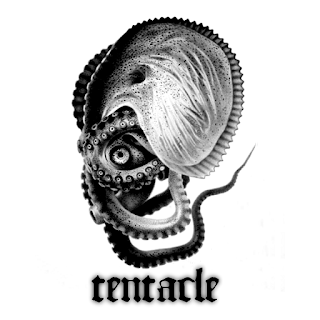 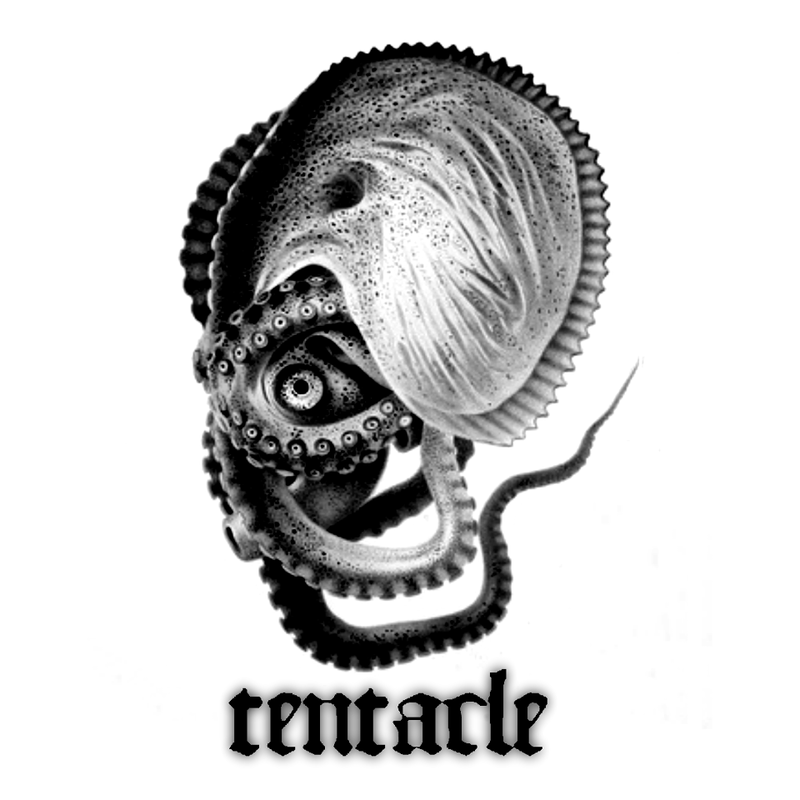 Tentacle is a crushing doom metal band from Boston that knows the right mixture of sludge and doom. 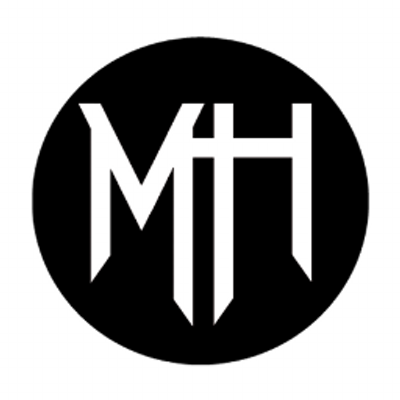 Below you can find their debut album, but head on over to their bandcamp and their will be a newer one as well. 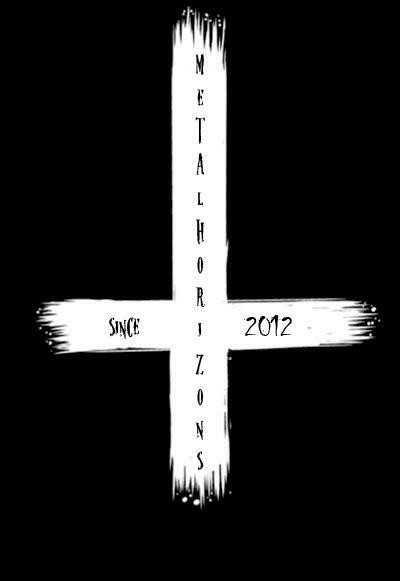 As always, both at a name your own price download.